Live on Superfly 98.3 FM (Vienna) presented by The Loud Minority. We are back from Europe with tons of great gems to share! 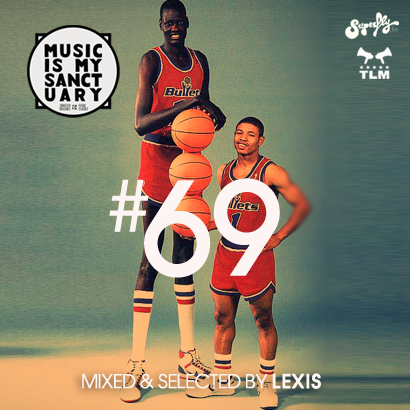 And as always we try to mix things up… So show #69 features our best discoveries of the month ranging from Hip-Hop to House, from UK Garage to Jazz and Soul. Featuring a few exclusives and soon to be released joints too! New material from: Falty DL, Titeknots, UKnowWhy, Paul Chin, Alister Johnson and more. Future Classic: Eman x Vlooper "Mantra"
Future Classic: Secret Xrigins "Lurk"